I love avocados. It’s seriously one of my favorite fruits. (Yes! It’s a fruit!) I use them for guacamole, salads, and ice cream. I also love eating them with a drizzle of condensed milk. Whenever I find fresh avocados in the supermarket, I can’t help but buy a lot even when I have no plans to use them immediately. It’s a good thing I know how to properly store them for future use. Today, you’ll find out how long do avocados last. Then I’ll teach you super easy ways to store this wonderful fruit. Some people find it hard to determine the shelf life of an avocado, since it doesn’t really come with a manufacture or expiration date. To be on the safe side, you should start counting this fruit’s shelf life from the date you purchased it from the market or supermarket. When left on the counter, fresh unopened avocados can last for 3 to 4 days. If you want to keep your avocados longer, you can store them in the fridge. This will extend their shelf life from 7 to 10 days. Freezing opened avocados is also an option. As long as you freeze them properly, your leftover avocados can keep for up to 6 months. 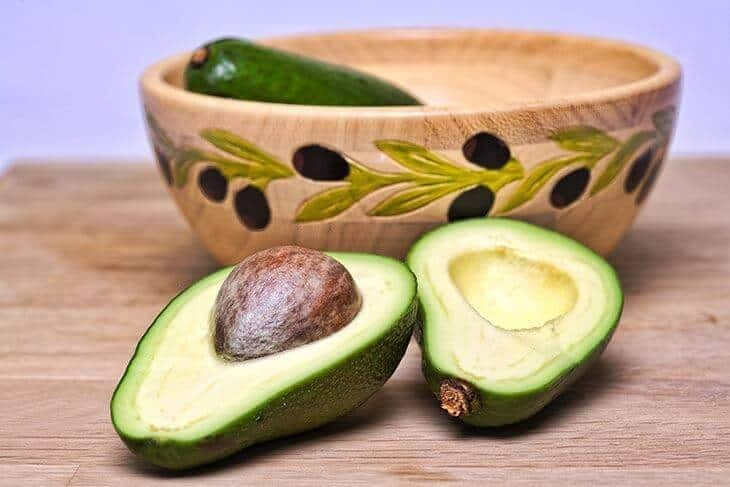 Whiles storing avocados in the refrigerator or freezer may extend their shelf life, this doesn’t mean you should just toss an opened avocado into the fridge and leave it there until further use. Opened avocados tend to turn brown quickly because of oxidation. 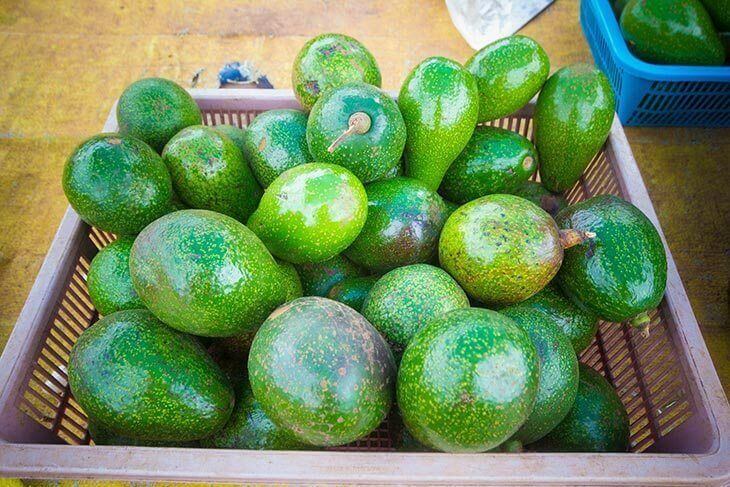 When you buy unripe avocados from the supermarket, you can leave them on the kitchen counter for 3 to 4 days. There is no need to store unripe avocados in the fridge if you intend to use them right away for a salad or another dish. However, once the avocados have turned ripe, you should either consume them immediately or transfer them into the fridge or freezer. Otherwise, they will continue to ripen until they become overripe, turn mushy, and become spoiled. You can refrigerate whole avocados to extend their shelf life. I recommend placing them in the crisper or the drawer designated for fresh vegetables and other produce. If you’ve already sliced open the avocado, make sure you use the half without the pit and refrigerate the half with it. Keeping the pit intact helps prolong the freshness of the avocados. This works for guacamole, too! Cut a red onion in half and then slice one half into smaller pieces. Place the pieces in an airtight plastic container, add the cut avocado inside, and put the lid on. I’ve tried this and was pleased to discover that there was no onion aftertaste on the fruit. This is probably because none of the pieces really touched the avocado’s flesh to begin with. Simply squeeze lemon juice over the exposed flesh of the avocado before storing it into the airtight plastic container. My only issue with this method is that the avocado tends to taste a bit acidic. You might want to use this method if you plan to use the avocado for a salad or ice cream later on. Exposing the avocado’s flesh to air increases the rate of oxidation, so vacuum-sealing it can help slow down the process. Get a ziplock bag and remove as much as air as you can from it before you seal it away. I think this actually works pretty well, though not as much as using an onion or lemon juice. The video also tried using olive oil and water, but I recommend against both because olive oil tends to make the avocado taste weird while water doesn’t really help prevent oxidation and will just make your avocado mushy. If you want to store avocados for more than a week, I suggest you keep them in the freezer instead. There are two ways to do this: storing the flesh as is and by puree. Don’t worry about overbuying avocados in the supermarket. Remember: Unripe avocados are safe on the counter for up to 4 days, and you can always put opened avocados in the fridge or freezer if you want to keep them longer. 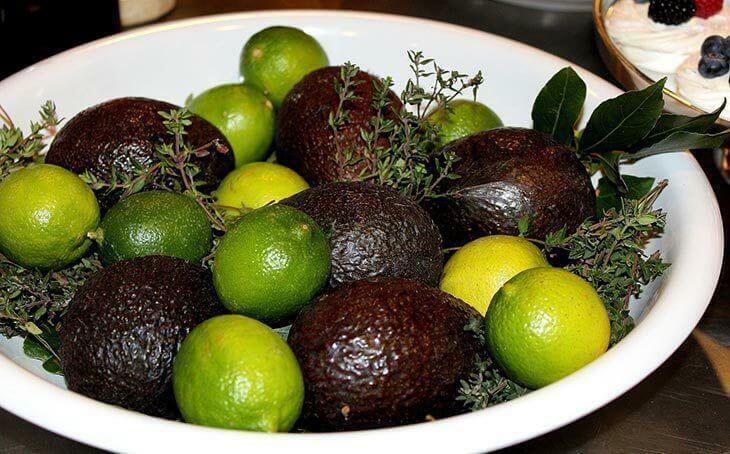 With these tried and tested methods, you can splurge on this great fruit and store them up for your next guacamole or garden salad. Happy eating! Did this article help? Drop a line at the comments’ section and tell me what you think. And please take the time to share this article with your friends. Till next time!